Talking to fellow riders, making phone calls, listening to music – it’s all possible with the BMW Motorrad communication system. What’s more, the rider can do all this without taking their eyes off the road. 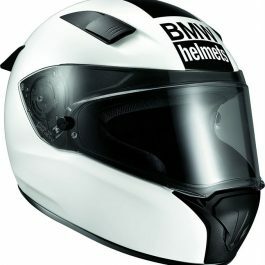 The BMW Motorrad communication system facilitates wireless verbal communication between two helmets. It’s also possible to connect the BMW Motorrad Navigator with your smartphone, your bike’s TFT display or the audio system of any BMW motorcycle. The systems are designed to make communication as easy as possible out on the road: they’re lightweight, easy to use and deliver outstanding sound quality. *Note: This communication system should be fitted by an Authorised BMW dealer to prevent damage to the Helmet and the system. Please order #commfit at checkout for us to fit before shipping the helmet. 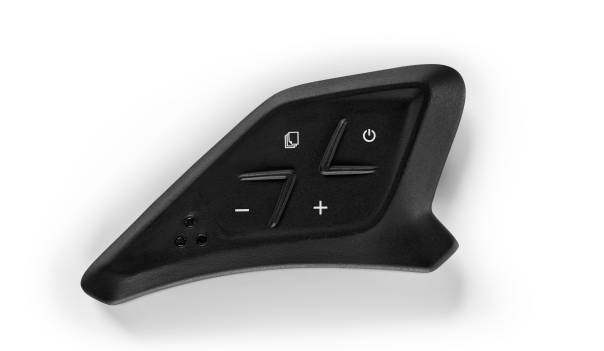 The buttons of the BMW Motorrad communication system allow users to switch between music/intercom and control the volume. Can connect with the BMW Motorrad Navigator or your bike’s TFT display. A Navigator linked to the communication system will relay its instructions directly to the helmet. It can also be used as an MP3 player and to control a connected mobile phone. If the communication system is connected to your TFT display and a smartphone via Bluetooth, you can use media playback and telephony features. The free BMW Motorrad Connected app includes a highly practical arrow navigation system via your TFT display with navigation instructions relayed to your helmet. If your BMW motorcycle is navigation ready or boasts a TFT display, you can adjust the volume easily using the bike’s multi-controller. Bluetooth-enabled mobile phones can be connected to the rider and pillion passenger’s communication systems, either directly or via the BMW Motorrad Navigator for the rider. 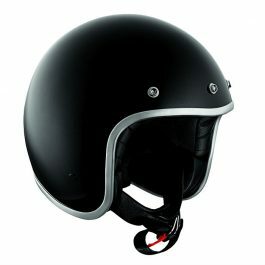 The rider and pillion passenger can connect to the audio system if the motorcycle is equipped with one, e.g. R 1200 RT, K 1600 GT or K 1600 GTL. 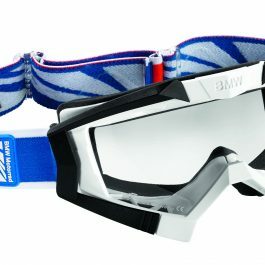 Please order # commfit for us to fit it before shipping the helmet. 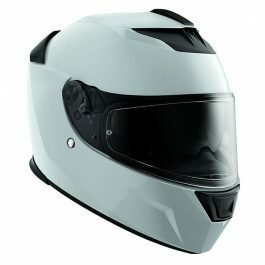 Be the first to review “System 7 Carbon helmet BMW Communication System” Click here to cancel reply.